What is Osteopathy and What to expect during a treatment? With a passion for health and chronic pain conditions, Skye established Noosa Osteopathy in 2004. 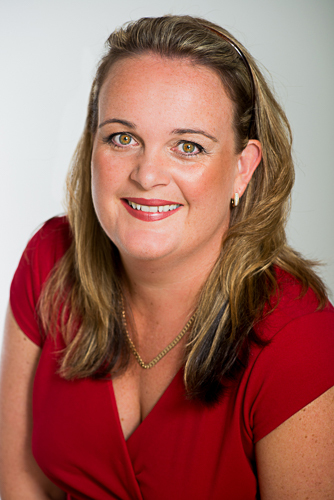 Originally from Melbourne, she moved to the Sunshine Coast after completing a Bachelor of Science (Clinical Science) and Masters in Health Science (Osteopathy) from Victoria University. During her Masters, Skye was a part-time lecturer in Anatomy, Physiology and Pathophysiology. Since moving to Queensland, Skye has undertaken a number of post graduate programs in Cranial and Biodynamic Osteopathy – her passion involves paediatrics and pregnancy. She has also travelled as team Osteopath to Italy with the Sunshine Beach Surf Lifesaving Club Masters team in 2004, treated elephants at Australia Zoo and enjoys a challenge. Skye also combines techniques including Dry Needling to help achieve desirable results. Skye is committed to helping her patients understand the cause of their condition. She dedicates her time into putting together a correct diagnosis and management plan as part of her treatment. Preparing Mum to be for her newest arrival.